The Sikh Naujawan Academy realised that there was an increase in Sikh youth problems, so the organisation decided to setup a Sikh Helpline where kids could phone and talk anonymously about any personal problems they might be having. Sikh Help Line successfully managed to help in many cases and even helped to resolve problems some youths were having at school. Over the years, Sikh youth have been experiencing a host of problems ranging from addictions to bullying in schools. Sikh Help Line was established to address these pressing issues and there have been many success stories to date. The Academy has successfully arranged camps on a number of occassions. Ranging from one day camps to 7 day stayover camps in Dudley, Smethwick, Sparkhil and even Glasgow. The camps give the children to develop, learn and enjoy themselves in a comfortable and fun environment with other kids from their own background, giving them confidence and a sense of belonging. 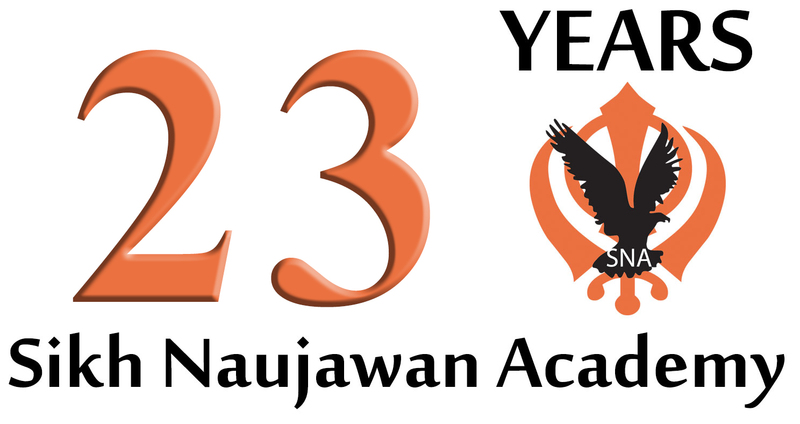 The Naujawan Academy encourages and organises all types of sports activities and tournaments. Activities include football, basketball, paintballing, rounders, football, watersports and rockclimbing. The academy wishes to improve the level of fitness and increase awareness of health and diet. Music classes for young and old. instruments include Vaja, Tabla and Sitar. The Academy also does classes in singing. The children are free to pick which instrument they want to learn. We arrange classes for young and old in basic computer skills, CLAIT, using the internet and even art. The Naujawan Academy realised that there was an increase in Sikh youth problems, so we set up the Sikh Youth Helpline where kids could phone up and talk anonymously about any personal problems they might be having. We successfully managed to help in many cases and even helped to resolve problems some youths were having at schools. The Academy regularly organises seminars on drugs,health related issues and common everyday problems like bullying and racism. These seminars usually take the form of talks, discussion groups and drama roleplays. An active effort is made to involve the kids and develop their confidence and communication skills. The academy holds many after school classes to help with school work and also teach english and panjabi languages.